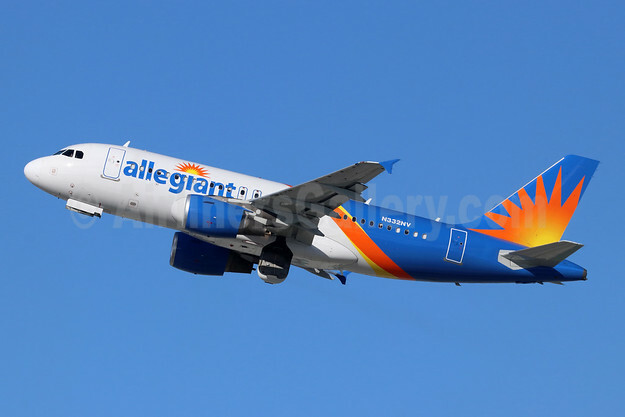 Top Copyright Photo (all others by the airline): Allegiant Air Airbus A319-112 N332NV (msn 2638) LAX (Michael B. Ing). Image: 945205. This entry was posted in Allegiant Air and tagged Airbus A319-112, Allegiant Air, msn 2638, N332NV on February 12, 2019 by Bruce Drum.